"Finally a Holster I can comfortably wear in my car every day and when I'm out it totally conceals the gun." "The Urban Carry Holster really fits the bill when it comes to concealment and comfort, great product." 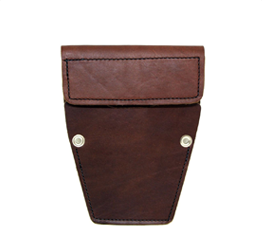 When it comes to crafting premium leather gun holsters there are none better than Urban Carry Holsters. 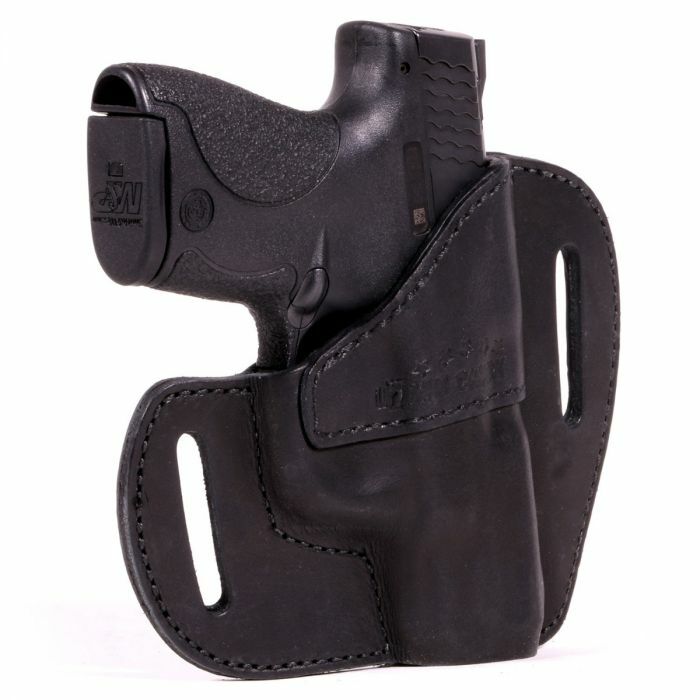 We specialize in concealed carry holsters and high quality leather gun holsters made from premium saddle grade leather. At Urban Carry Holsters, we know that no two people are the same and that everyone deserves a unique holster. 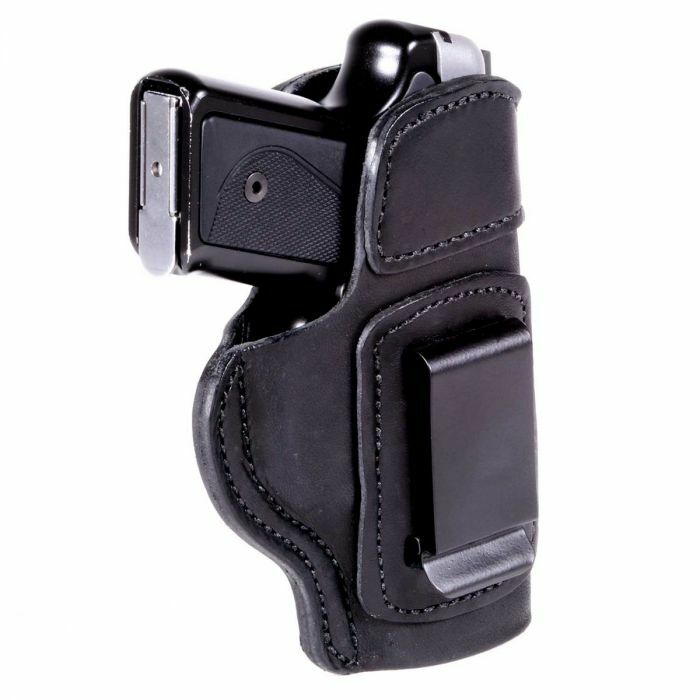 Browse our selection of G2 Holsters, G2 magazine holsters, our REVO Modular Holster Shells and Rigs, belly band style around the body holsters as well as concealed purse, car and desk holsters. 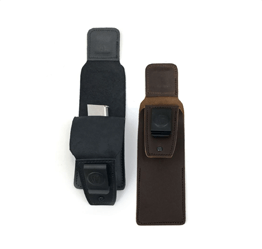 All of our holsters were designed around comfort, because we know that if you’re not comfortable, you won’t carry. If you don’t carry, you can’t protect yourself or your family. 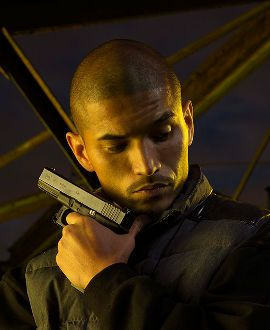 We designed Urban Carry to ensure your safety at all times. By combining all three, we’re able to offer the most sought after range of concealed carry holsters and leather gun holsters in our G2 deep concealment holster and our newest addition, the REVO Modular Holster System. 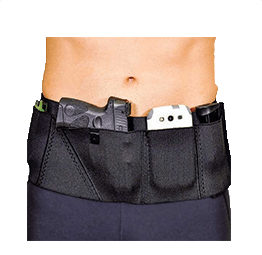 The REVO firearm holsters offer options for inside the waistband (IWB), outside the waistband (OWB), appendix (AIWB), shoulder, ankle and drop leg thigh carry holsters. 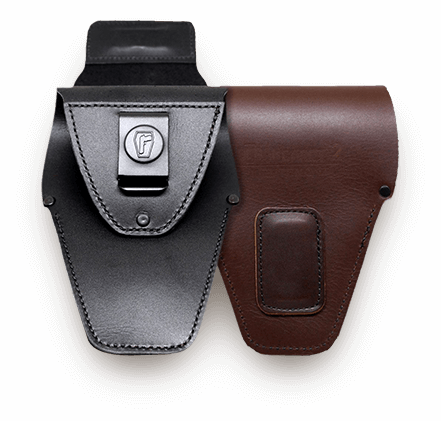 We also have a wide range of gear, including heavy-duty gun belts, magazine holsters, range gear such as bags and hearing protection, gun mats, money belts and a whole lot more. We also have our Virtual Reality Firearms Training app and headset, so you can train any time, any place. 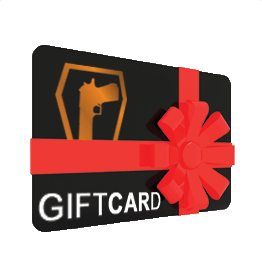 Of course, if you ever have any questions about Urban Carry products, our experts are ready to take care of your concerns. 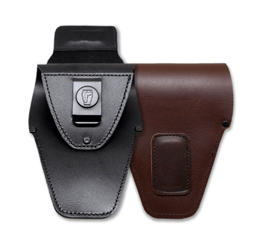 Compare the different types of holster options. 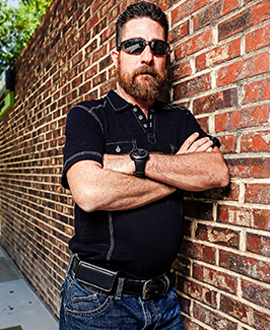 Learn the essentials and know the basics of concealed carry. 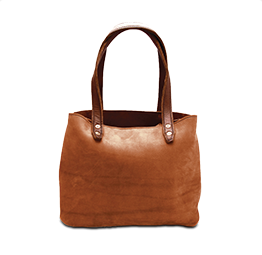 Find new ways to carry your firearm. 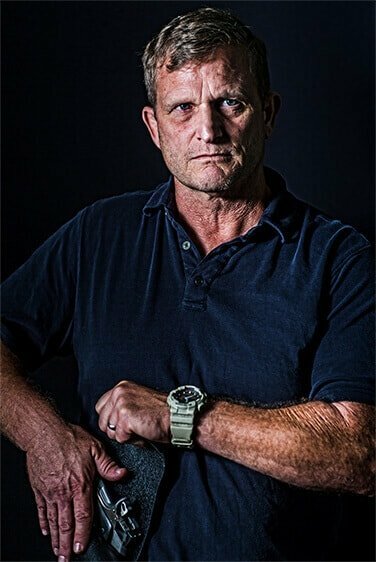 Learn intermediate and advanced techniques as an experienced concealed carrier. 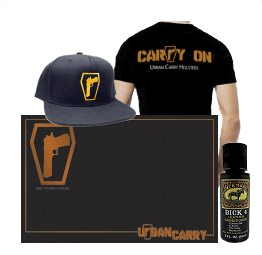 See the options Urban Carry offers for Law Enforcement. Learn advanced techniques from experts in your field. It happens every day, thousands of times a week. A veteran, a police officer or a civilian opens a box. 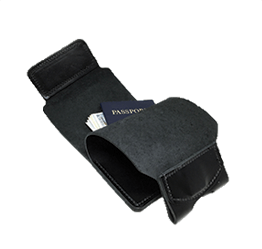 They find their freshly American made leather holster. The leather softens after a few days and many of them.